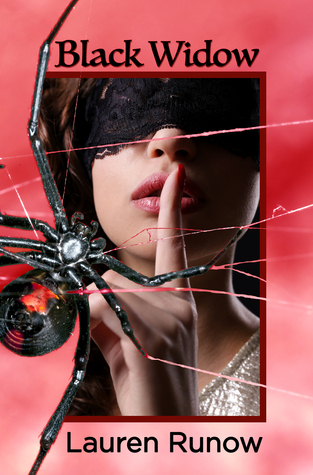 Check out the cover for Black Widow by Lauren Runow which will be releasing on February 23rd. When Lauren isn’t writing, you’ll find her listening to music that speaks to her, at her local CrossFit, reading, or at the baseball field or skatepark with her boys. Her only vice is coffee, and she swears it makes her a better mom! This entry was posted in Adult Romance, Book Covers, Book News, Books, Cover Reveal, Upcoming Release and tagged Adult Romance, Black Widow, Book Covers, Book news, Books, Cover Reveal, Lauren Runow, Upcoming Release.